Welcome, and thank you for visiting our website! If you’re a current patient, thank you for allowing us the opportunity to fulfill your comprehensive eye care needs. If you’re a new visitor, we look forward to meeting you and exploring the various options available for correcting or enhancing your vision. When you visit our office, your eye health is our top priority. Our entire Ophthalmology team is dedicated to providing you with useful information to help you make more informed decisions about the most up-to-date medical and surgical treatments that are available today. If you have any further questions feel free to send us an e-mail. With the personalized care you deserve using only the latest, most innovative techniques in eye care. 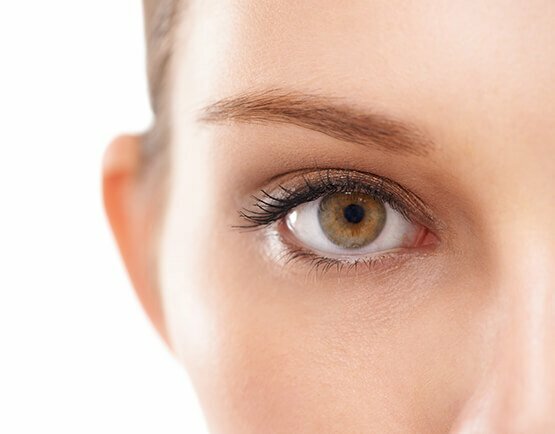 We offer a variety of comprehensive medical and surgical treatments to help restore and maintain your optimal ocular health. We welcome patients from all over the Eastern Shore including Easton, Cambridge, Centreville, Chestertown, Denton and all surrounding areas. 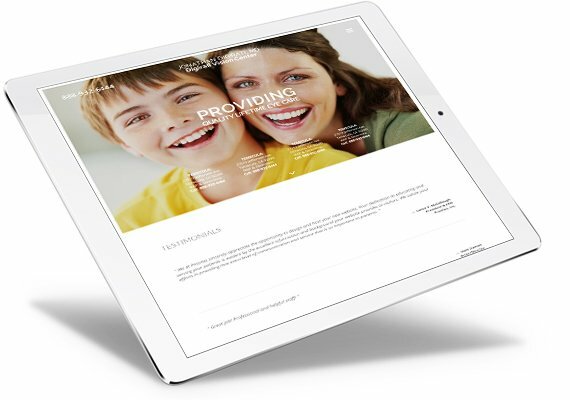 This website was designed with you, the patient, in mind. Part of our commitment to serving our patients is to provide an opportunity for feedback. We would also like to hear from you, so please contact us via telephone or email with any questions, comments, or concerns that you might have. In addition, feel free to contact us today if you would like to schedule an appointment. The Delmarva Laser Eye Center Team! A huge “Thank you” to Dr. Ghodsi and the staff at Delmarva Laser Eye Center! Each of you helped to make my recent Cataract Surgeries a pleasant and positive experience! I am SO thrilled to be able to see things in a “New Light”. Anyone contemplating eye surgery should know there is no better choice than Delmarva Laser Eye Center! Dr. Ghodsi and her staff are the most thorough, competent and kindest group of professionals that I have ever experienced. Through the entire cataract surgery process I felt informed about my prognosis and comfortable before, during and after the surgery procedure. They certainly took away any fear or concern I may have had about having surgery. Delmarva Laser Eye Center, Dr. Zuleika Ghodsi is dedicated to helping your vision be the best it can be. We offer LASIK eligibility evaluations, contact lenses, general eye examinations and more.